Being enriched in every thing to all bountifulness, which causeth through us thanksgiving to God. For the administration of this service not only supplieth the want of the saints, but is abundant also by many thanksgivings unto God; Whiles by the experiment of this ministration they glorify God for your professed subjection unto the gospel of Christ, and for your liberal distribution unto them, and unto all men; And by their prayer for you, which long after you for the exceeding grace of God in you. 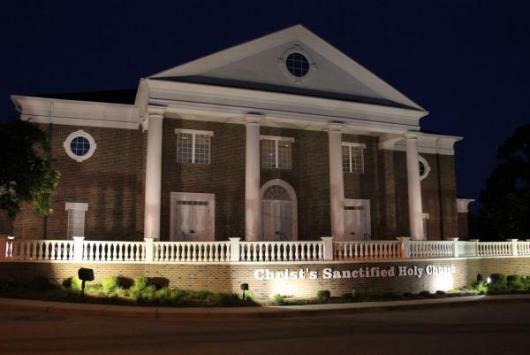 The Board of Trustees of The Christ's Sanctified Holy Church Foundation Trust meet annually in July.